Beautiful Incentives: Win It! 4 Dress Shirts and 2 ties from Travelingshirt- Hosted by BargainHound Daily Deals! Win It! 4 Dress Shirts and 2 ties from Travelingshirt- Hosted by BargainHound Daily Deals! I'm excited to offer this awesome Giveaway for 4 Dress shirts and 2 ties! If you have a man in your life this is the perfect time to enter for some Christmas Gifts! Wow its that time of the year again...Holiday season is upon us! Along with that you have parties to attend, gifts to buy and for a lot of us traveling to get to all the marketing meetings! For anyone on the go, you know already what a hassle it is to get a outfit together and coordinated! And for a lot of us wives who's husband's wear dress shirts and ties..its double the trouble! If your anything like my home you are the lady who does the packing, the unpacking, the sorting and the initial purchasing! Do you ever stand in the isles of shirts and ties and wish for a easy, simple fix? I know I do! What about you mom's and grandmothers who want your special man to look his best for church, job interviews, weddings and the always present holiday parties! Lets not forget that the "Hipster" look in the in trend look. 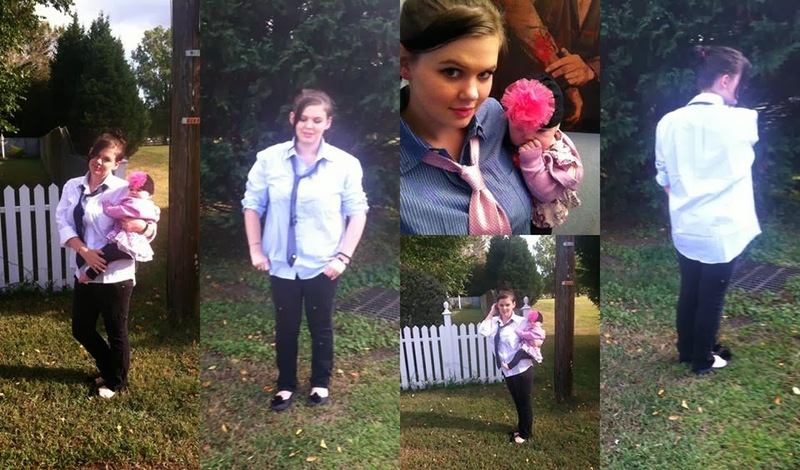 And I would never do anything to discourage getting our boys into a dress shirt and tie! You know if it isn't fashionable its going to be a struggle! What if I told you there was a company to cure the dress shirt blues? 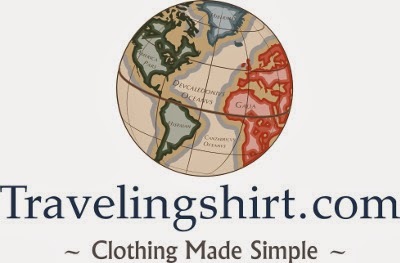 Shopping made simple, just choose your size and you are done...Well there is....It's called travelingshirt.com. I am now a believer that great things come in packages of all shapes and sizes! And further more my DAUGHTER's believe it too! Yes you read that correctly! Morgan LOVES this set! Its easy to see why too! GREAT hipster look for girls and young woman, as well as easy trendy wear for the guys! What I love about about this set...well I love everything! They are versitail...always a perk. But in addition they are well made, trendy, easy to maintain (Dress Shirts 60% cotton/40% polyester) and are priced AMAZINGLY! Only $80 for a boxed set with 4 shirts and 2 ties! They come in colors & patterns that can easily be interchanged for numerous looks! They look great with anything from jeans to dress pants (I also wear my husband dress shirts as comfy nightys!). Really they are perfect for anyone! They come well packaged and ready to give as a gift or to take on the road! Each case includes the following: 2 Men's Solid Dress Shirts, 2 Men's Pattern Dress Shirts & 2 Men's Dress Ties! Point blank if it's on this site you know we love the product, But this is also going to be in our 2013 HOLIDAY GIFT GUIDE, Cause yeah folks...it rocks that much! You can Purchase 2013 Traveling Shirt Case here and check them out on their social media sites here: https://www.facebook.com/.../124250841065052... and they are on Pinterest! You will want to keep up with this company folks! They have a GREAT idea and I think that they will continue to grow! ~practical sophisticated affordable~ You can't go wrong there! Beautiful Incentives is not responsible for the fulfillment of this giveaway. I WOULD NEVER GIVE THAT AWAY. I would give it to my husband. He would love it! I will keeping them for myself!